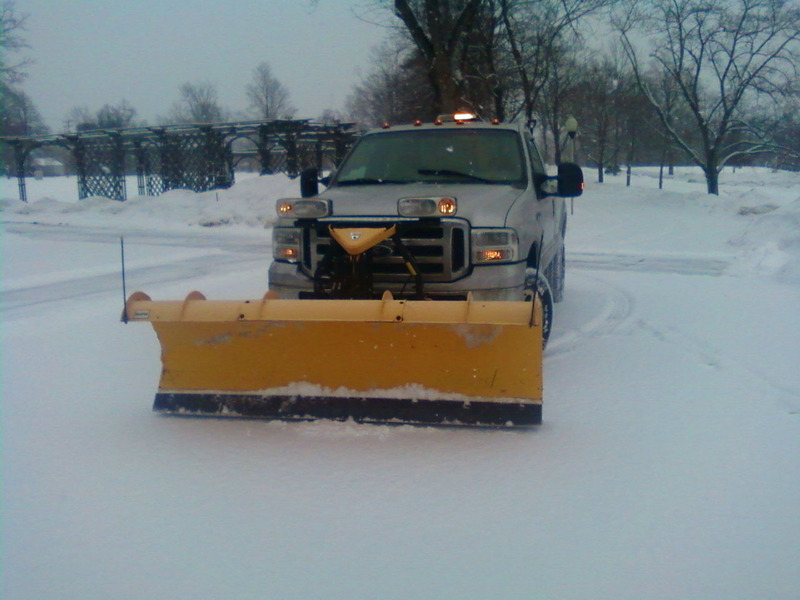 Peabody Landscape has more than 15 years of snow removal management experience. 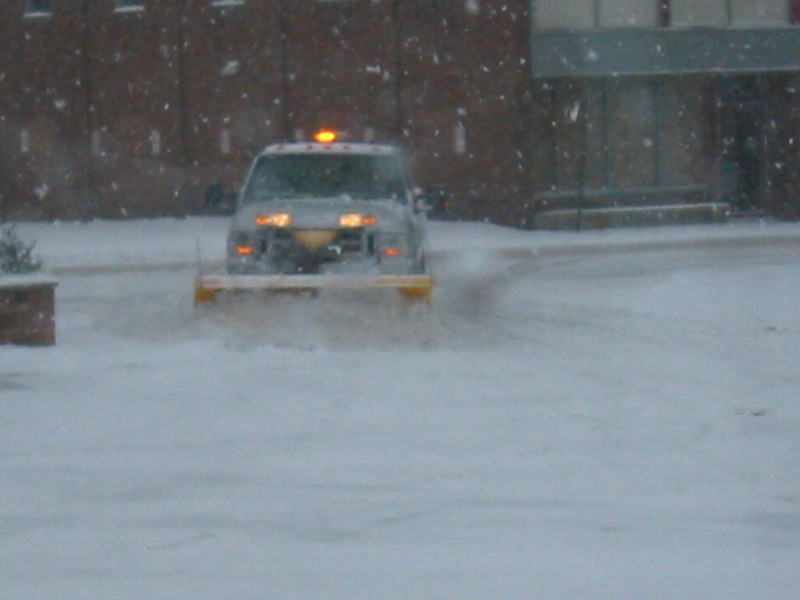 This means that we have the knowledge and resources to handle all your snow removal needs. 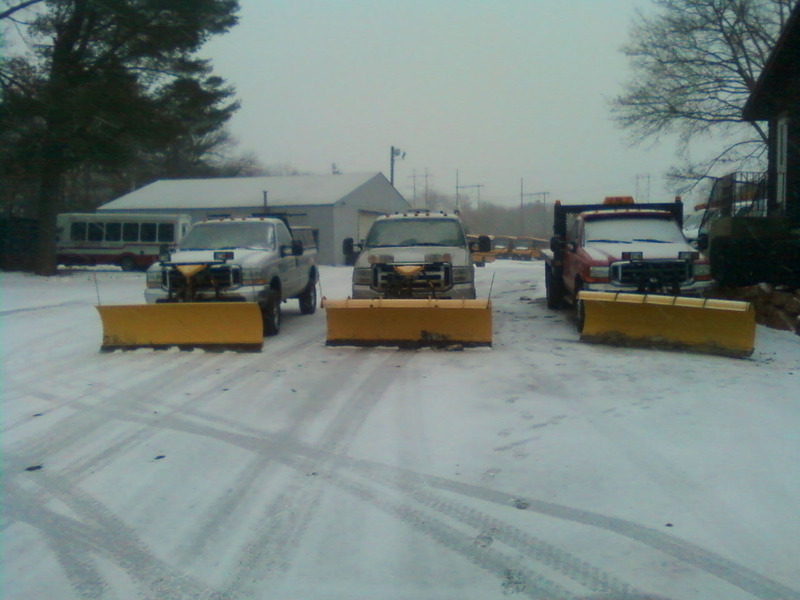 You'll discover that we take great pride in giving you a safe winter environment. 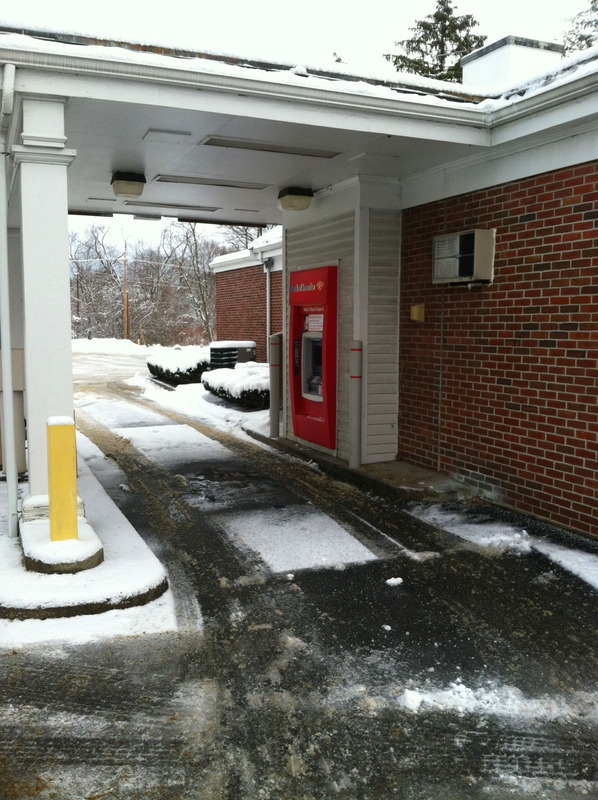 You will also enjoy our outstanding customer service. 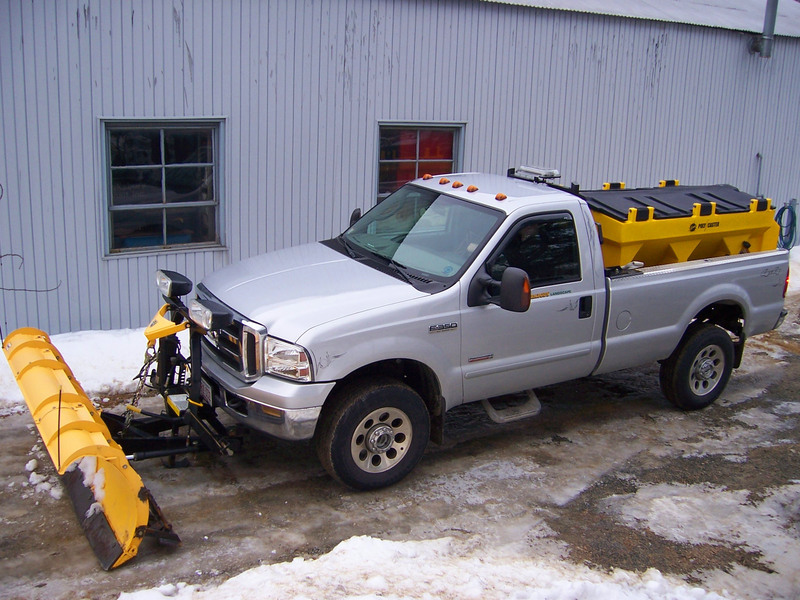 We have a vast fleet of snow clearing equipment to take on any project, whatever it may be. 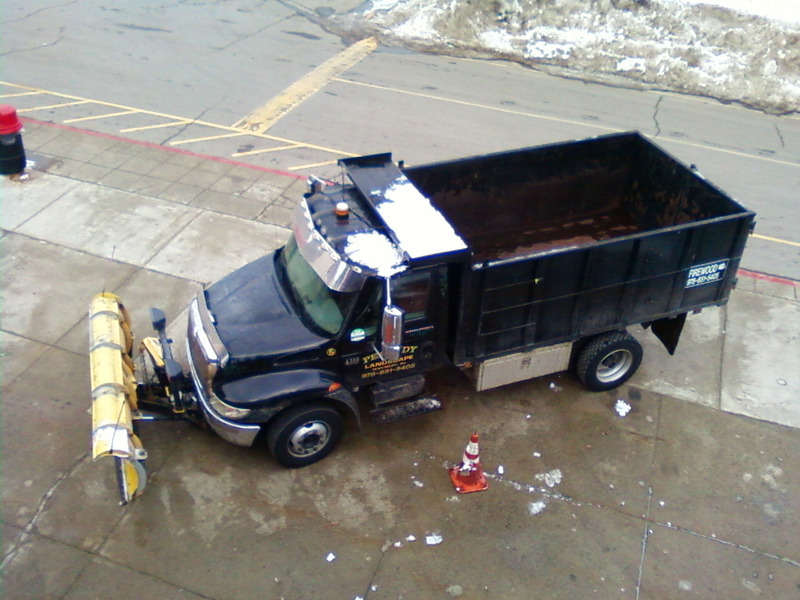 Your snow safety is improved because we use the best de-icing products. 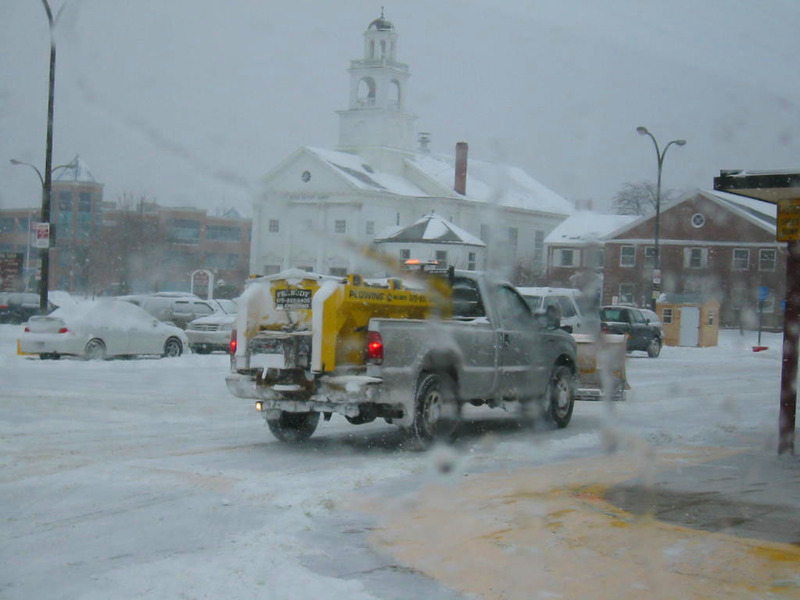 We offer complete winter services for corporate offices, retail stores, industrial properties, shopping centers, hospitals, health care facilities, and more. 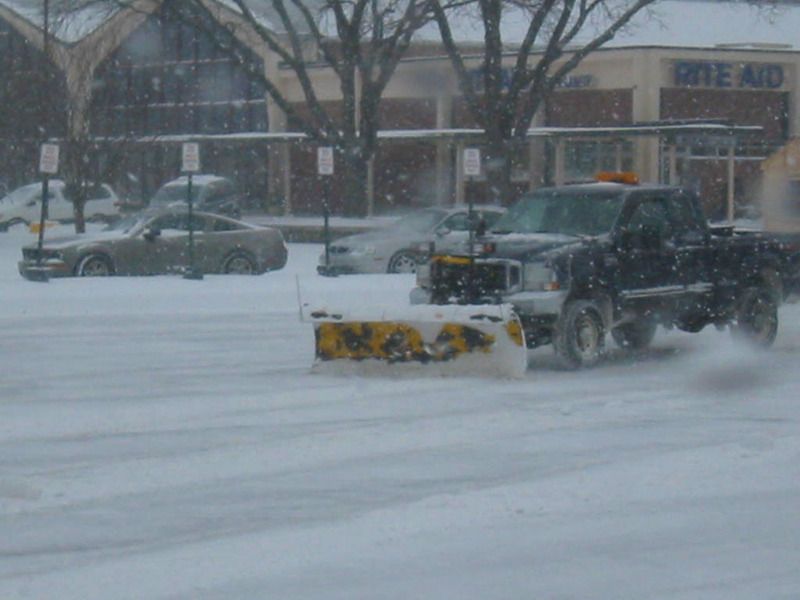 Peabody Landscape manages business parking lots, shopping plaza's, apartment complexes, HOA's, etc. 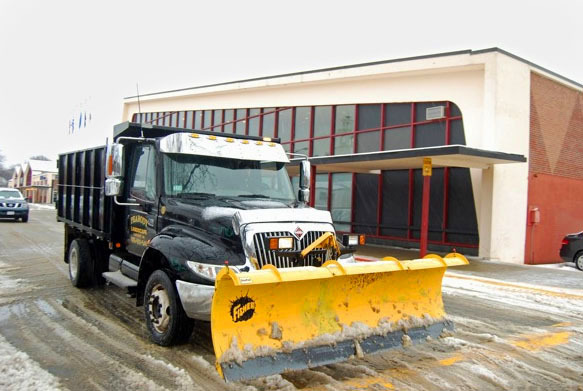 We run 24 hour service and businesses are typically cleared before operating hours so that you are ready to open your doors safely, showing your customers that you care! 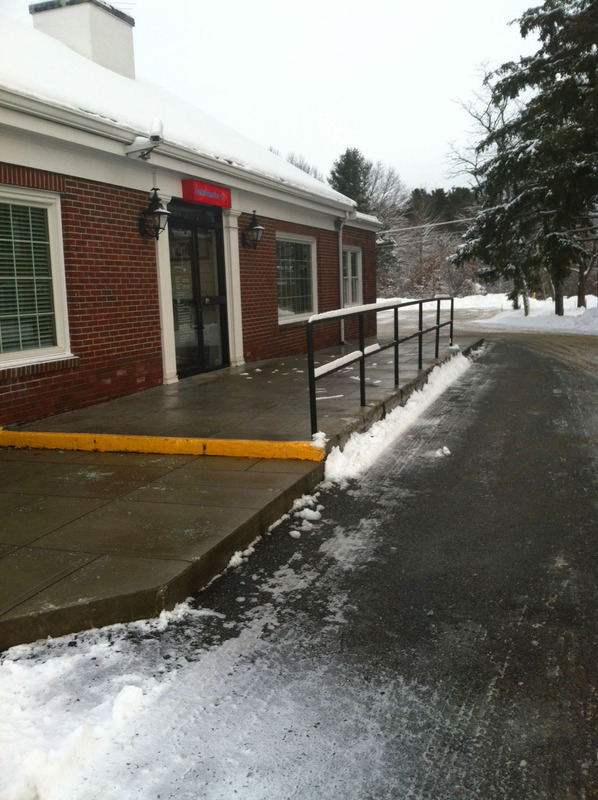 Our goal is to have safe and accessible walkways and parking areas ready for you, your employees, and your customers. 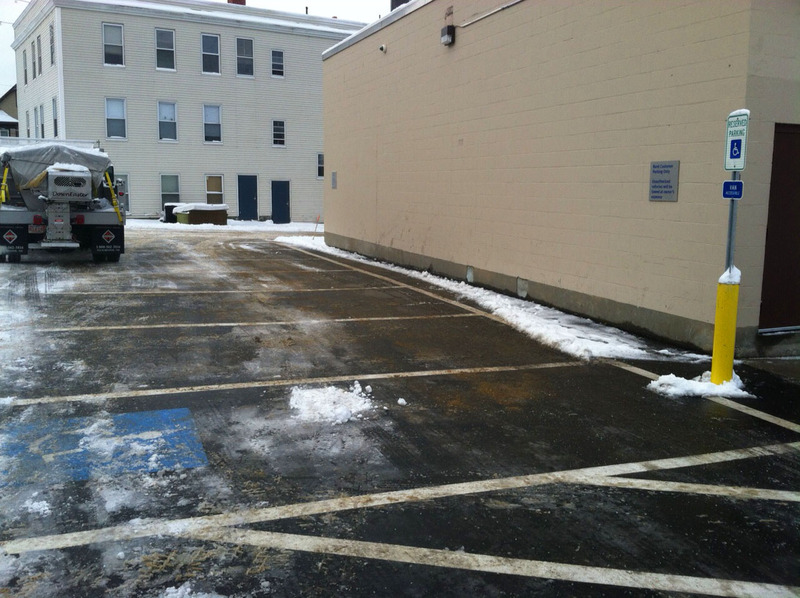 Peabody is able to handle everything from small parking lots to 20+ acre lots, access roads, walkways and courtyards. 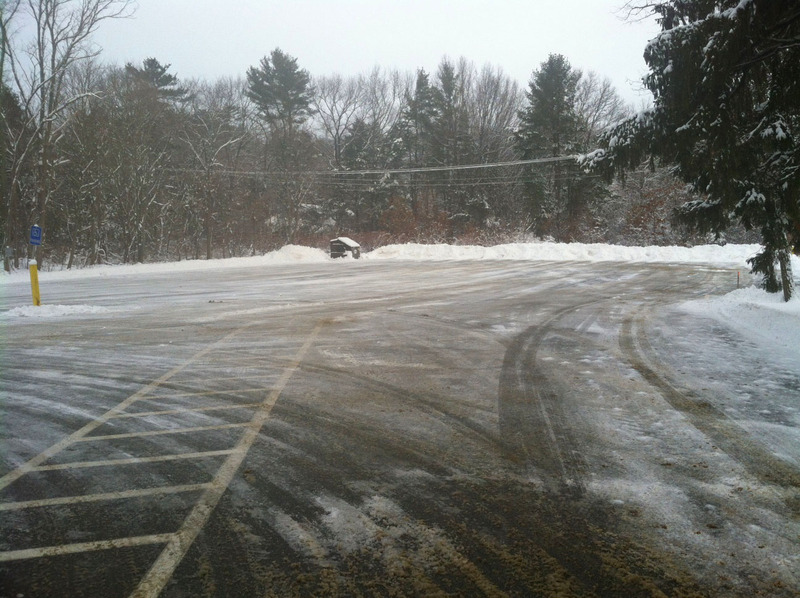 We are now offering liquid form environmentally friendly ice prevention as well as calcium chloride for proper ice management. 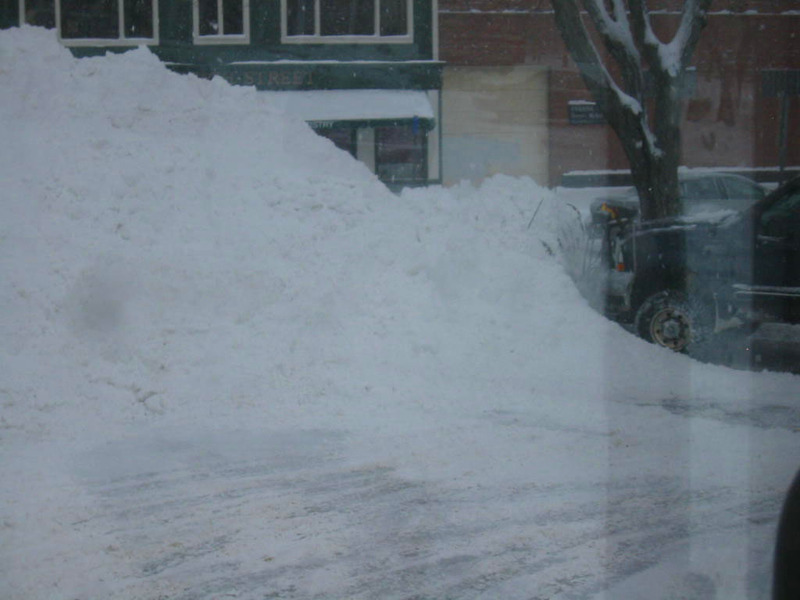 Place your winter snow clearing confidence in us and we guarantee that you will not be disappointed. 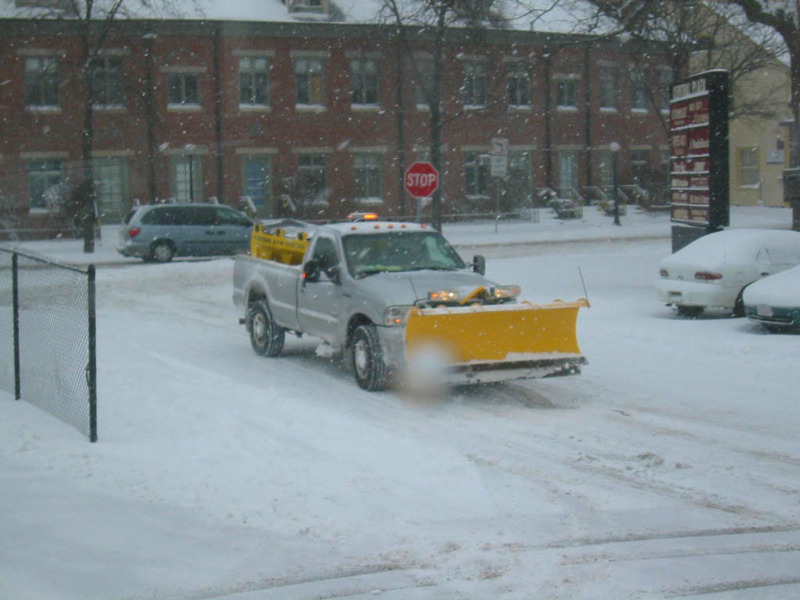 Most of our drivers and dispatch operators have at least 10 years of experience. Each driver is trained and equipped with a cell phone. 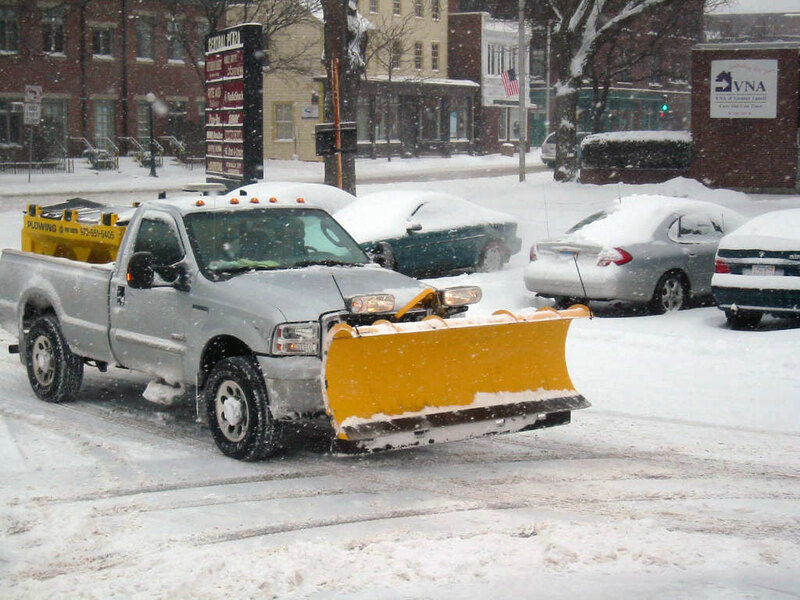 We have back-up trucks and drivers in case of equipment failures, large snowfalls, or severe ice storms. 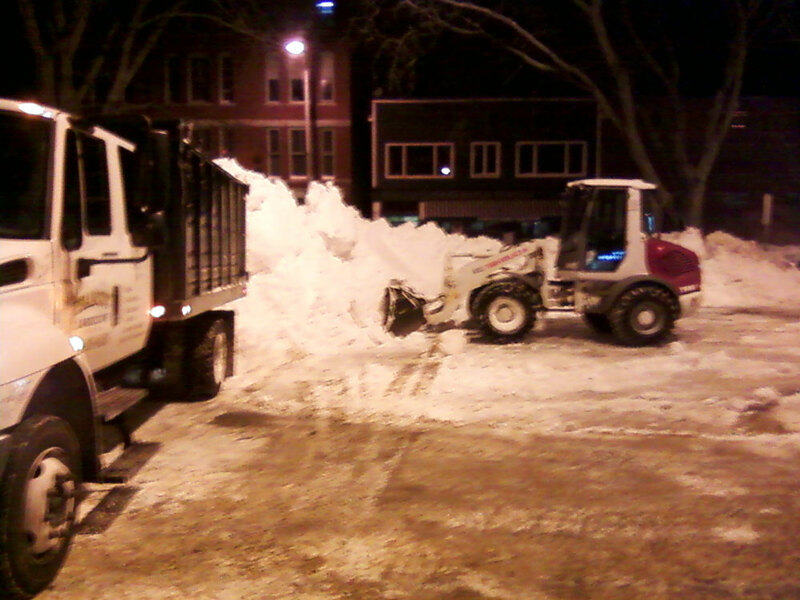 You can sleep comfortably knowing we will continue to dig you out. 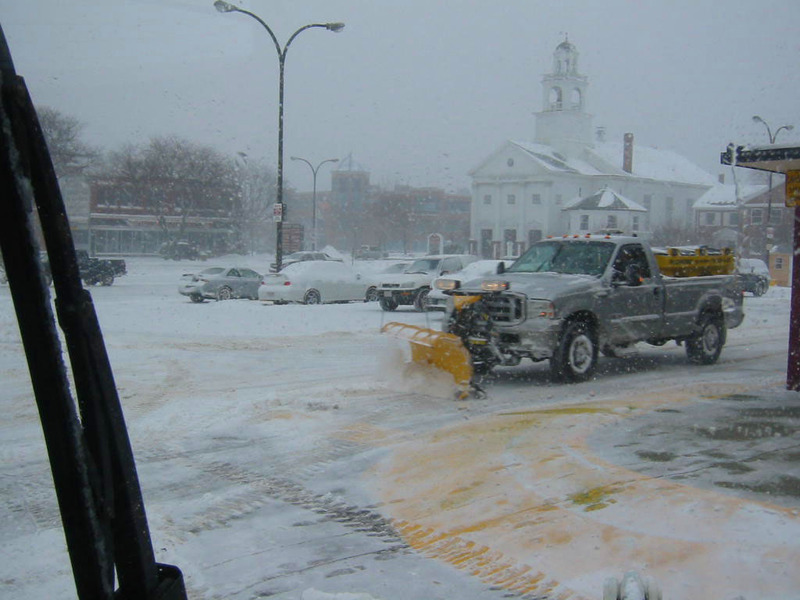 Our long term dedication in the snow removal industry has empowered us with the knowledge and resources to handle all sorts of challenges. We understand that each customer faces a unique set of circumstances and we are commited to providing you with a service built on trust and confidence. 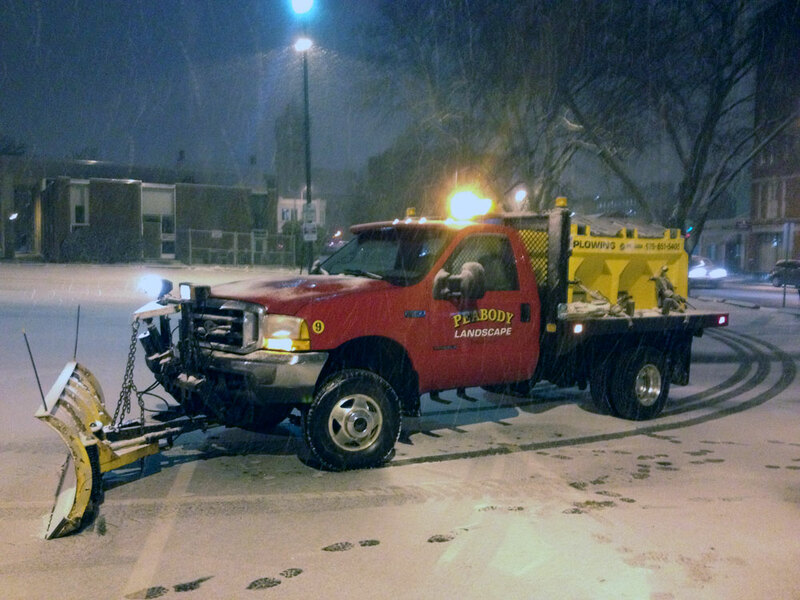 Many of our customers appreciate our attentiveness to their needs and have trusted Peabody Landscape for many years.